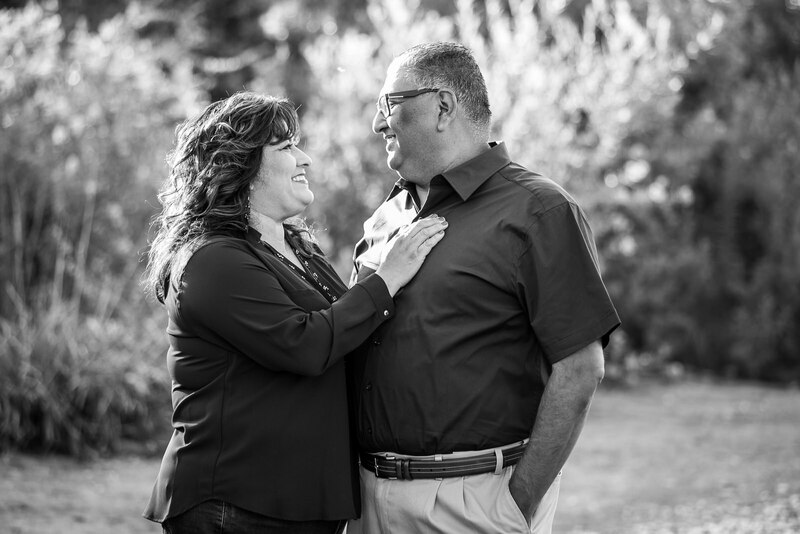 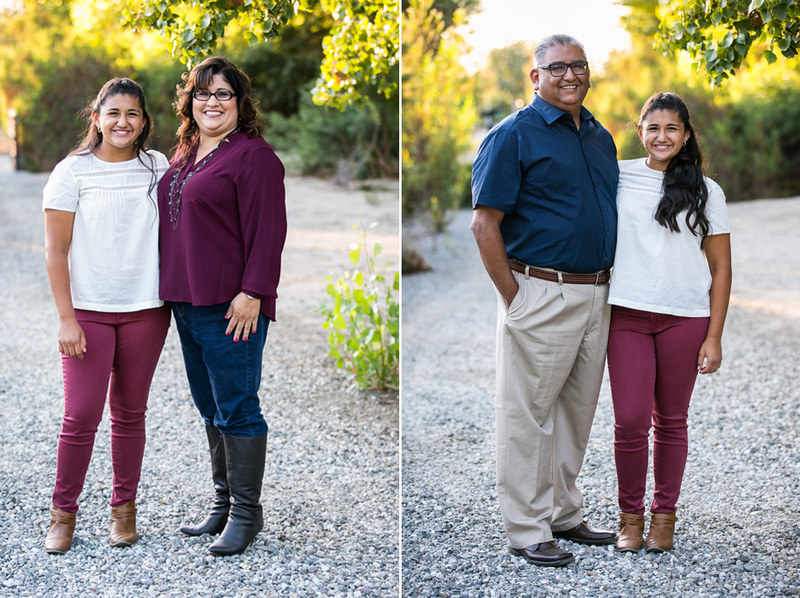 Meet the Escoto Family! 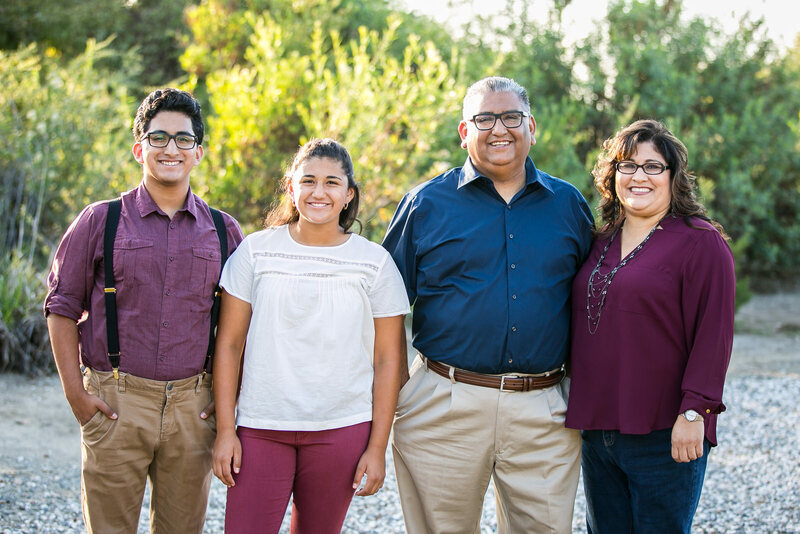 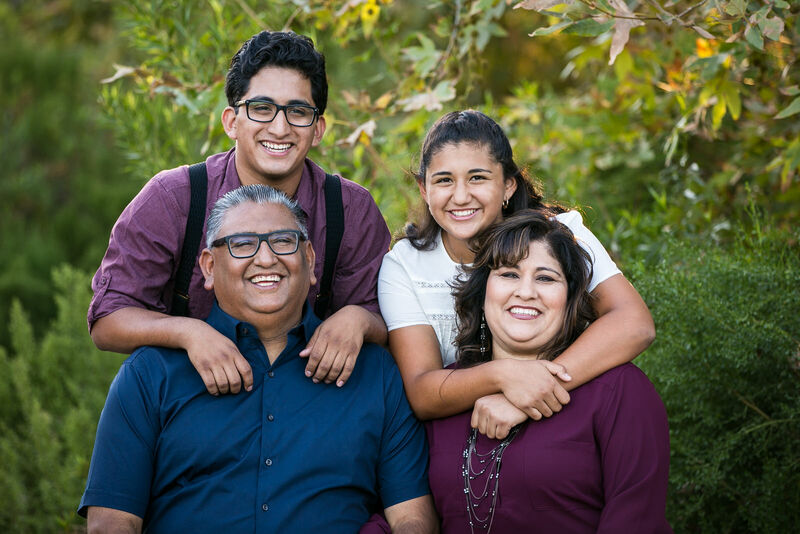 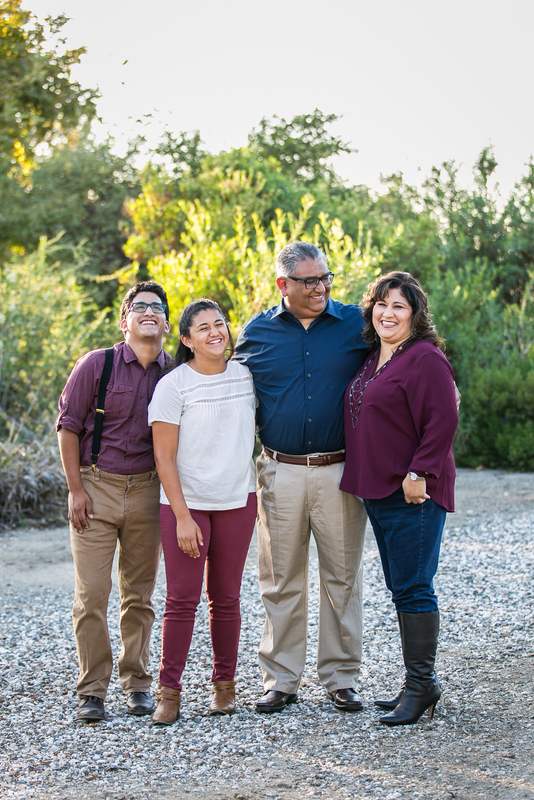 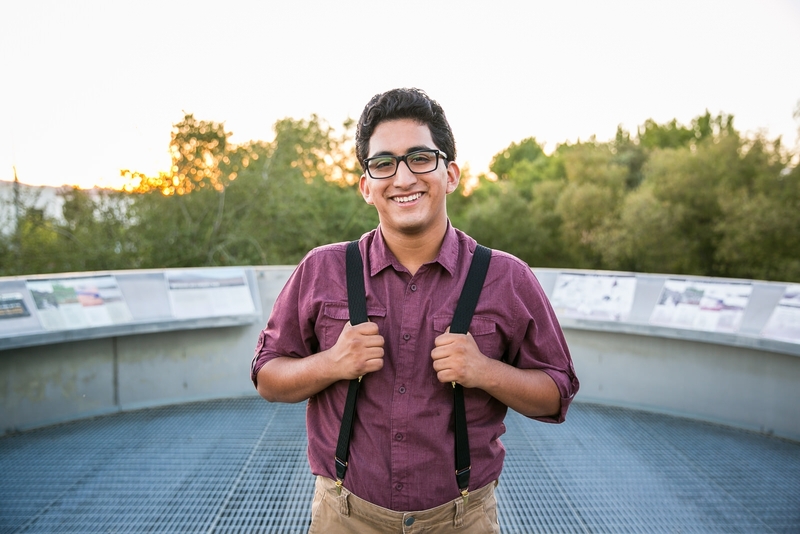 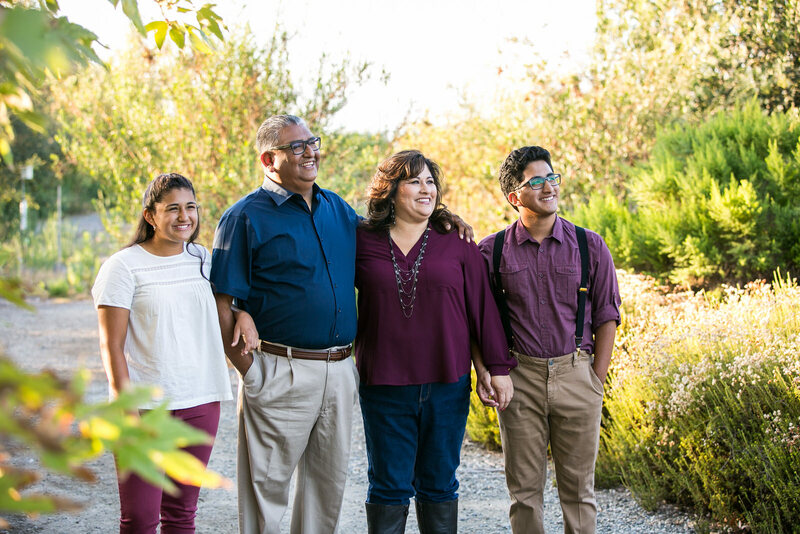 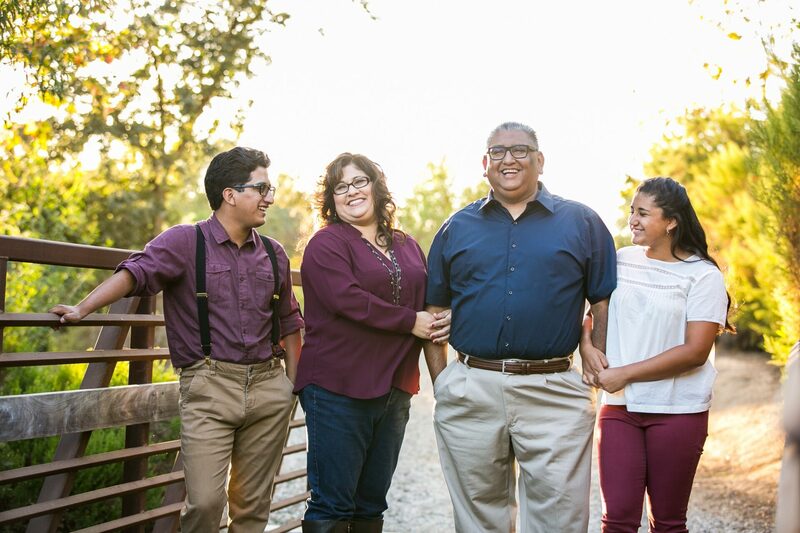 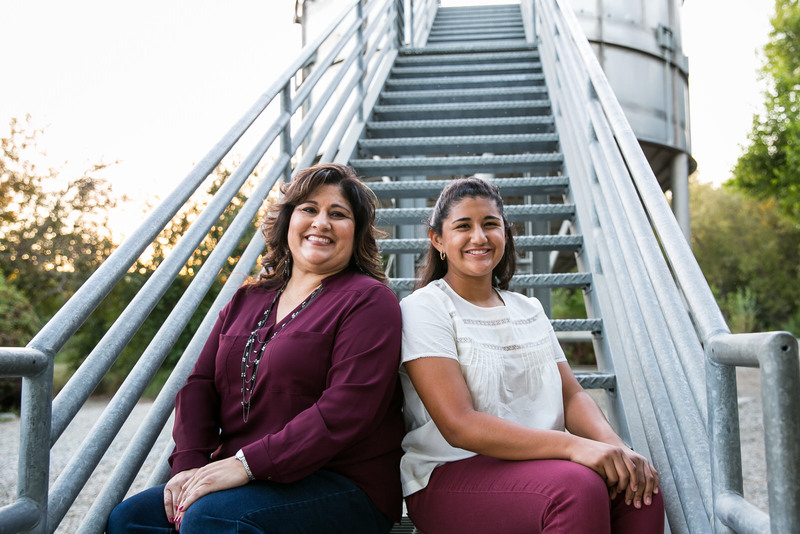 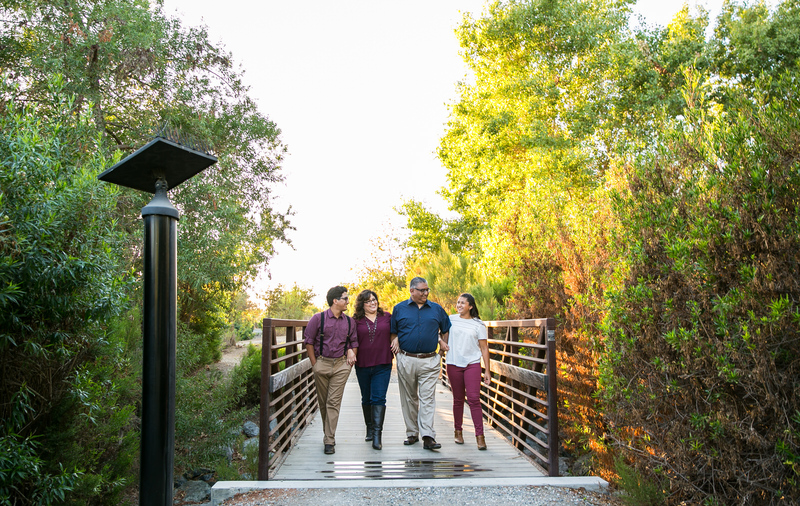 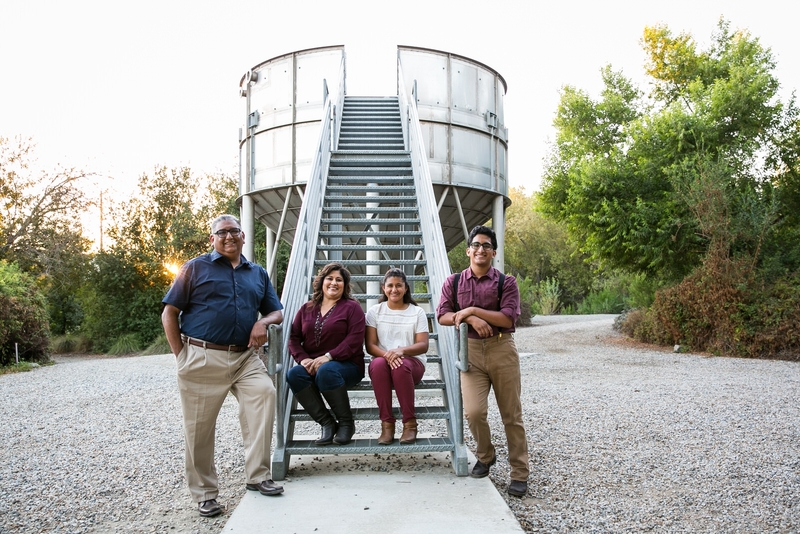 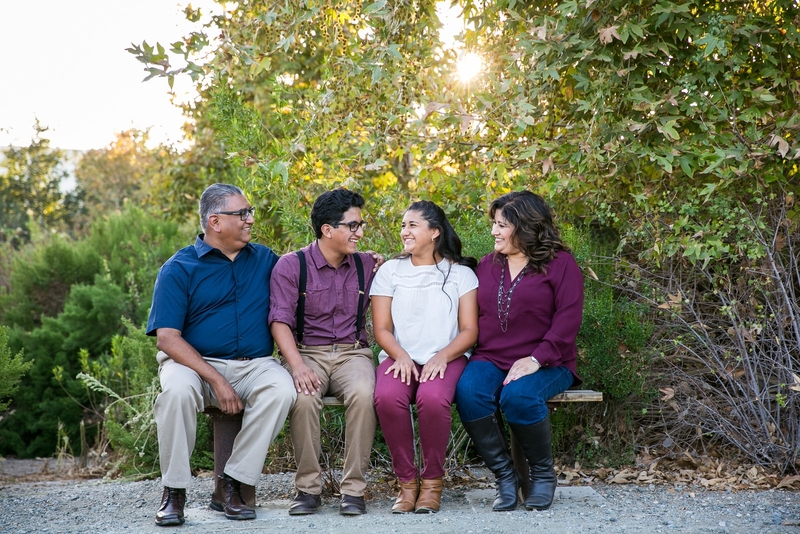 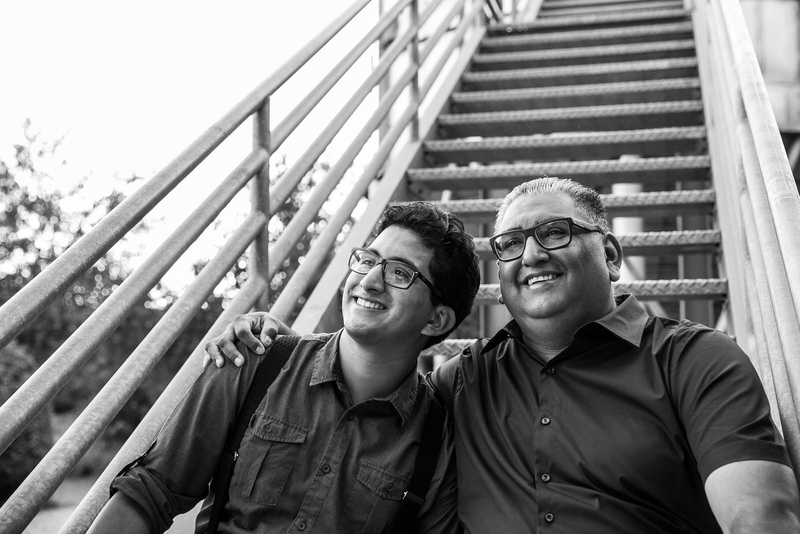 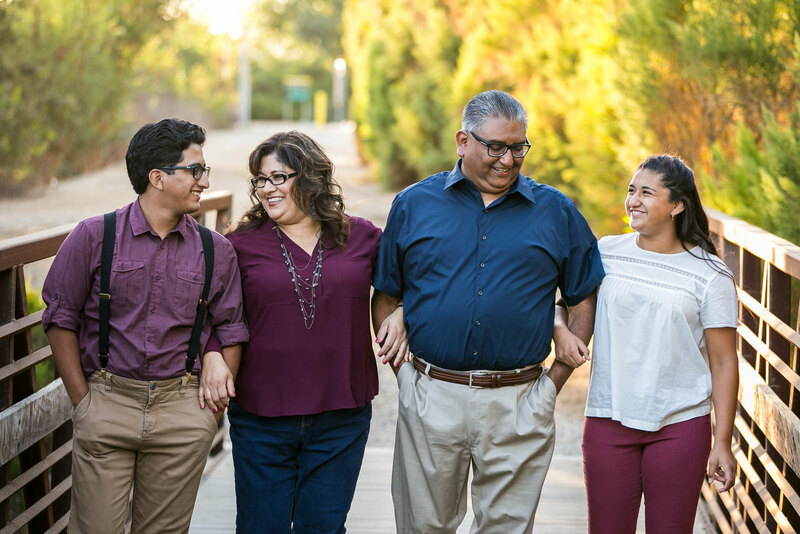 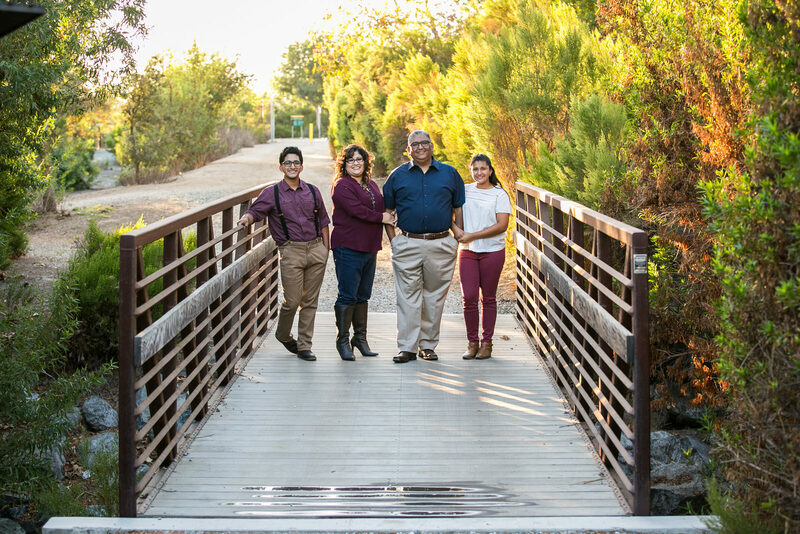 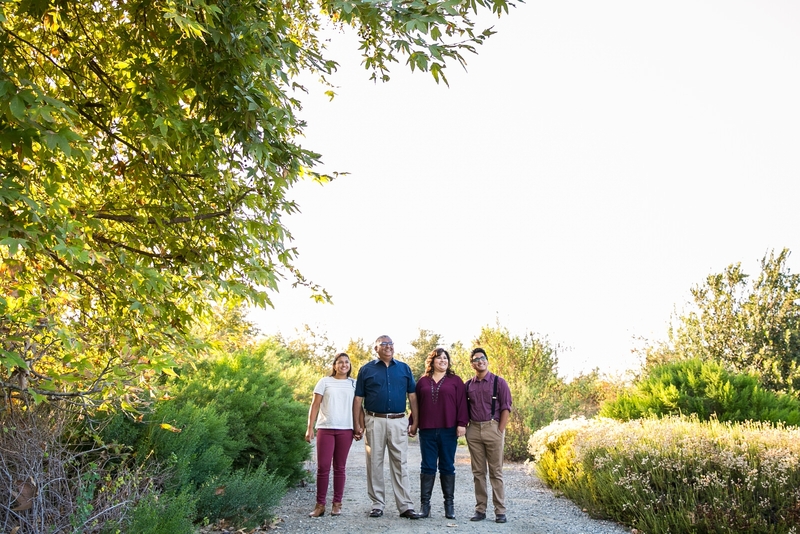 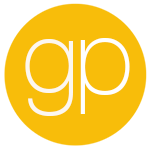 What we loved about this Chino family portrait session. 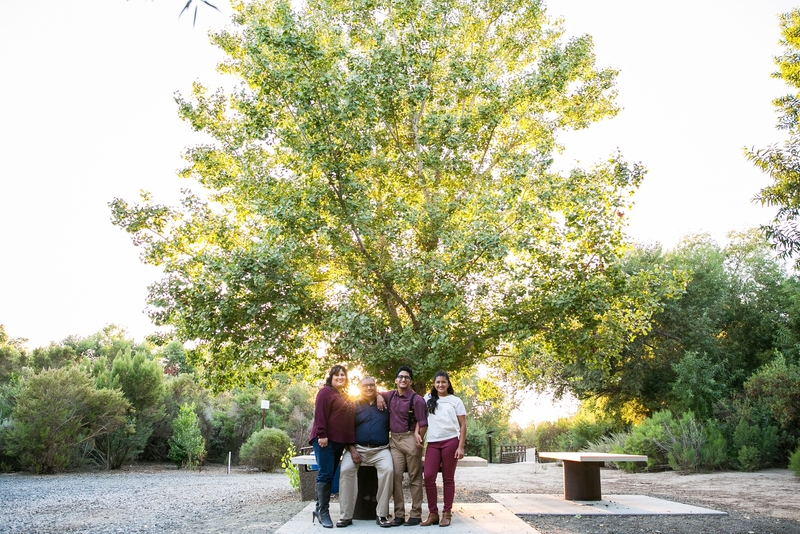 The son was off to college, which was the reason for the family to get professional portraits taken. 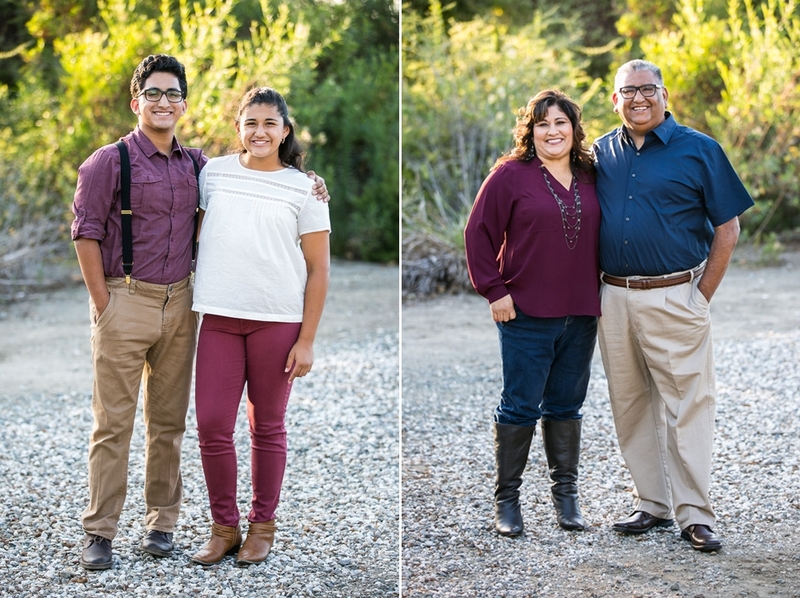 Their outfit color and coordination was on point. 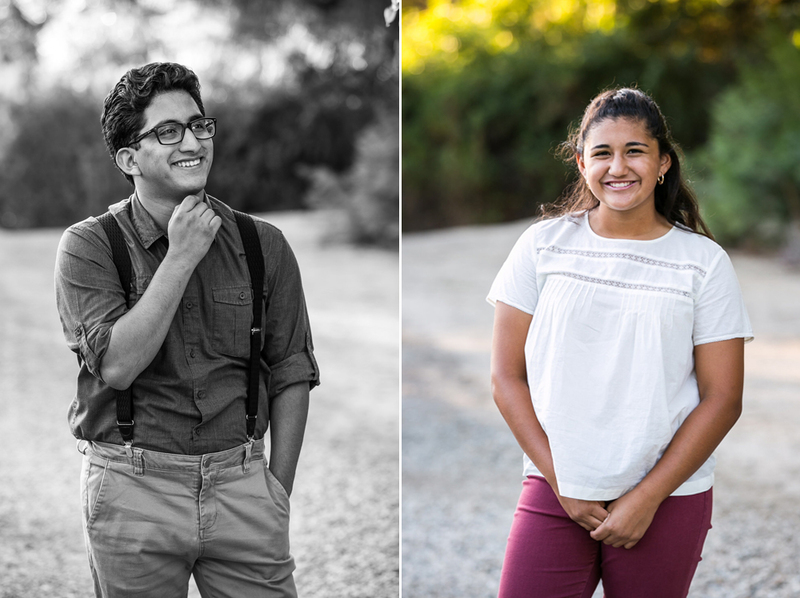 This session was litteraly a stroll in the park.